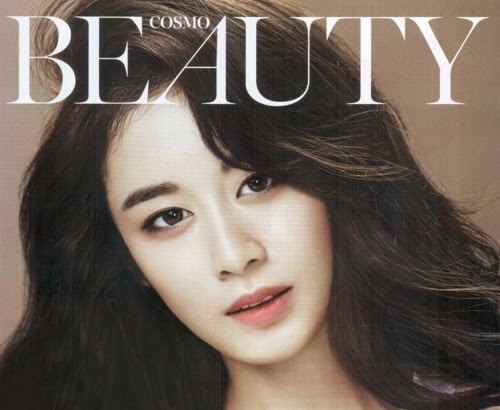 Time to get to know more about T-ara's Park JiYeon through Cosmopolitan magazine! After seeing her pictures before, you can now read her interview below. - The makeup artist just said this. 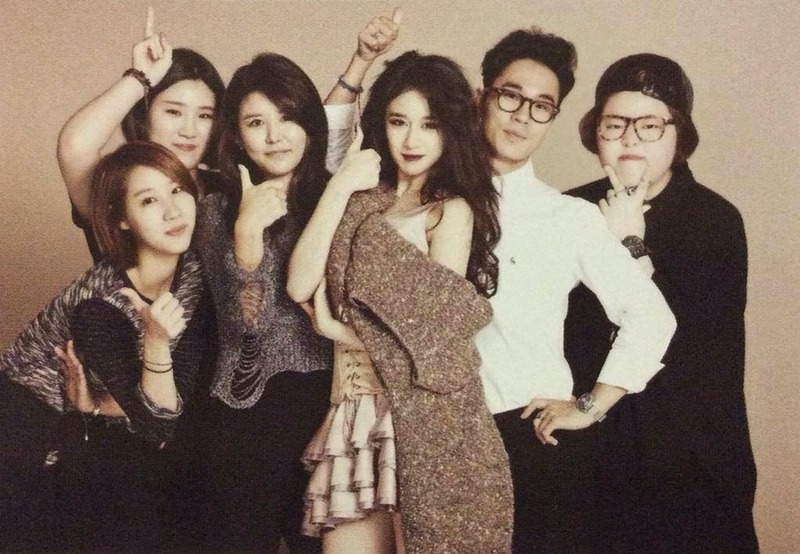 That amongst the members, Jiyeon-ssi is the only one without a (makeup) pouch. JiYeon: I don’t need a pouch. Other than when I get my makeup done at the salon, I almost have no other occasions where I need to put on makeup. - But still, there are times where you need to fix your makeup. JiYeon: First, I have no interest in makeup, I don’t even know how to do it. So I don’t even feel that I have to fix my makeup. Once I get my makeup done by the makeup artist, then I don’t touch it after that. I just trust the makeup experts and leave it to them. - Nevertheless, do you have a ‘favourite item’ in your possession? JiYeon: Sisley Essence, Jo Malone Orange Blossom Perfume, and Shu Uemura Cleansing Oil. These are three different products that I’d definitely buy whenever I run out of them. I skip all kinds of skin care as I find it a huge burden, so I tend to use products that are as good as Essence. Also, I really need the cleansing oil since I’ve got to erase my makeup. for perfumes, they are the only beauty products that I buy and collect. - It seems that you’re not much into makeup. JiYeon: Due to my carefree personality, I don’t like dressing up lady-like on casual. If I ever have to put on makeup, I put on foundation or base makeup, and after that I just slightly draw some eyeliner. - Do the other members have no interest in Beauty like you? JiYeon: Unnies are different than me. They have so much interest. They are no less than professionals when it comes to makeup, they personally do their stage makeup. It’s to the point where your jaw would drop seeing (them do makeup) up close. - If you were to pick the one who’s the most Beauty-Holic amongst the members? JiYeon: Boram unnie! Other than me, all of them are so interested in Beauty and do exhaustive beauty care. After our overseas schedules end, all of the members would go out shopping, and I’d end up staying alone at the hotel room. The unnies would tell me “Just wait for few years. You, too, will end up buying this and that”, but I still haven’t reached that stage yet. I’m not sure if it’s because I’m still young or if it’s just due to my personality. - Looking at your interview answers up till now, it seems that you don’t even have a Beauty role model. JiYeon: Rather than a ‘Beauty’ role model, I have a life role model. That is my mom! I always tell my mom “When I get married later I will be like you”! It’s not because she’s my mom, but she’s really wise, smart, and cool. I’m proud of my mom who’s always assertive wherever she goes. - Let’s suppose you ever grow interested in Beauty, which of your present habits you’d want to fix then? JiYeon: Wouldn’t I take care of my dry skin? My skin is so dry since I really don’t take care of it at all. It’s to the point where makeup artists would tell me “at least use a (face) pack” when doing my makeup. Of course, I know well that I have to take care of my skin but I still can’t get myself to do it. Lately, my skin is itchy and blotchy. haha. Anyhow, it seems that I keep giving answers that are far from beauty, is that fine? But still, since this is actually who Park Jiyeon really is..